It was on a day when I caught up with a few other bloggers. It was incredible. If you want to read the original post click on this USA Wanderings: Starting at Grand Central. We started here at the Grand Central Terminal and then spent the rest of the day today together. I went home later that night with very sore feet. I could hardly walk the following day. Still, I am so glad I went. We met at the station and it was a great place for that. It was always on my list of places I wanted to see while in New York. It is such an amazing building. So photographic. While it is great to photograph, it was also hard. Obviously, you can’t really get photos without people. It would be interesting to see what you could get without them. When I went back to look at the photos from that day I realised how many images I had taken. I had also processed a lot of them as well. So I have a gallery to show you. Most were processed with Lightroom, though there are a few that were done in Photoshop. When you are in a place like this it is hard to control how many images you take. Then again, knowing that my visit may be the only one I will ever get in my life really drives the need to get as many images as I possibly can. Unlike photographing where I live, I can’t go back there if I realise I missed something. I have to live with what I have. It is perhaps one of the reasons I love photographing where I live. Here are the photos that I have of building. So interesting. 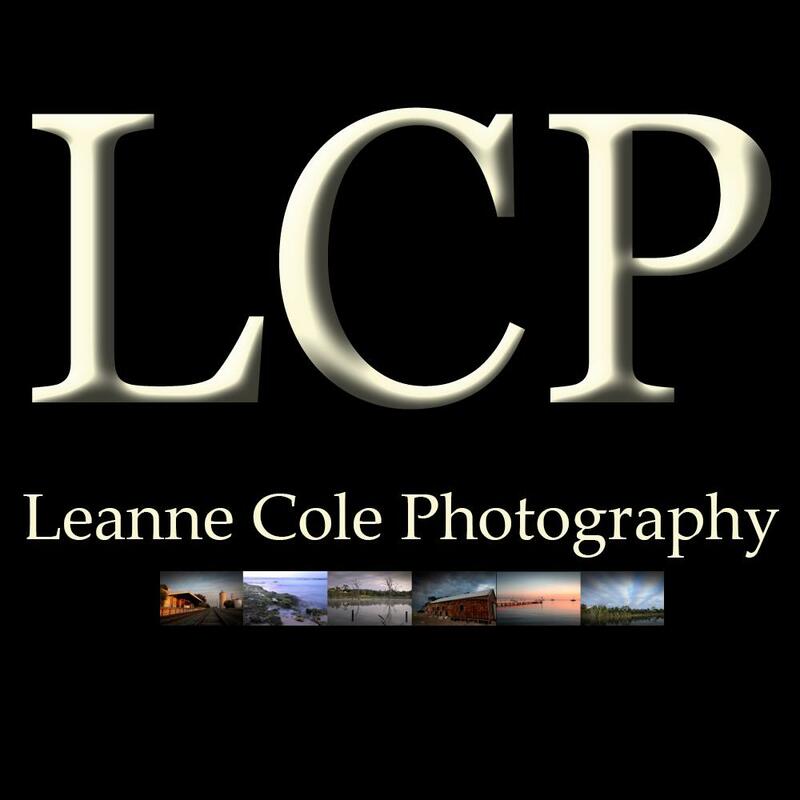 Leanne, I have shot so many like your images of the Central Station. Our eyes must be matching. Thank you Cornelia, yes, I think there are many shots that are so much like everyone elses. it is great. And yet they are all different. Excellent series of images, Leanne. Grand Central is not an easy subject, something I’ve learned from several visits (most recently this weekend) and you have a great portfolio here. Thank you Robin, it isn’t easy, the light is definitely a challenge. Would love to do it with my D850 now. Oh well, don’t think I will ever get a chance to do that. Hi Leanne! I am always amazed at how you capture interiors, getting interesting and creative compositions. You make it look easy, but I know it’s not. The ones with the light rays coming through are wonderful! Thank you Pam, I just keep pointing the camera and clicking. This was hard because the light is not great. Yeah, I faked the light rays, I have to confess. I wanted them there so I did them in post, but don’t tell anyone. I won’t breathe a word about the lovely rays :-). I like the rays of light. Thank you, but if you can keep a secret I have to confess I faked them. I would love to have seen them like that. I’m with your Marland, I loved it as well. I love GCT. Nice shots. It is an amazing place, I love it too, thank you Sherry. Thank you so much Tim, I hope you get to see it one day, it is really amazing and so beautiful. You are welcome. You have given me a great reason to visit NYC.